Our teens are more stressed out, more depressed, and more anxious than at any time before. The demands placed on them by school, by peers and by deciding “what to do with the rest of their lives,” are at times completely overwhelming. Add to that the consumer society that inundates them through their devices at every turn, and you have teens who are often at sea or feel it is difficult to access their truest voice or deeper knowing. 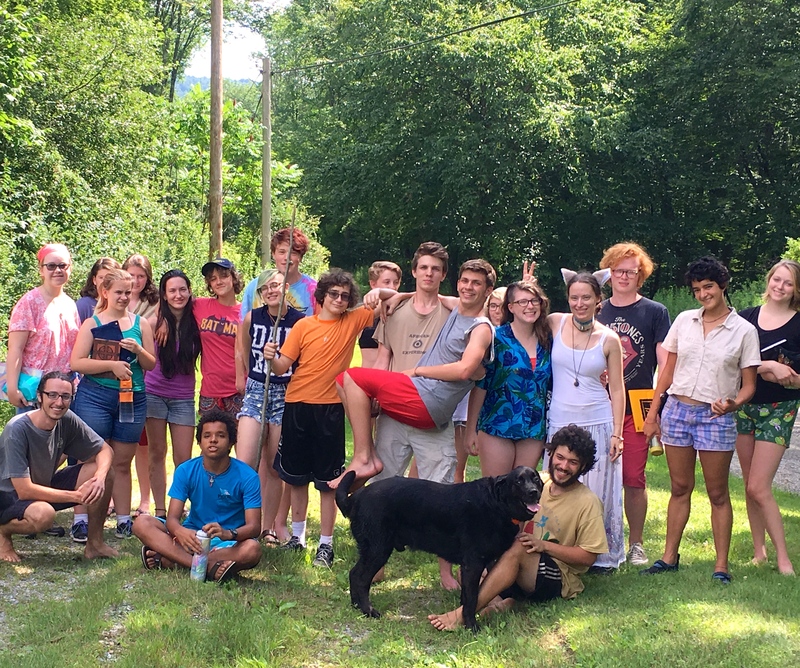 At Spirit Quest, we create a safe container for teens to hear that voice, to unplug from the world, to take a break from the demands of their lives, to rejuvenate in nature and to be lovingly guided by soulful adults. 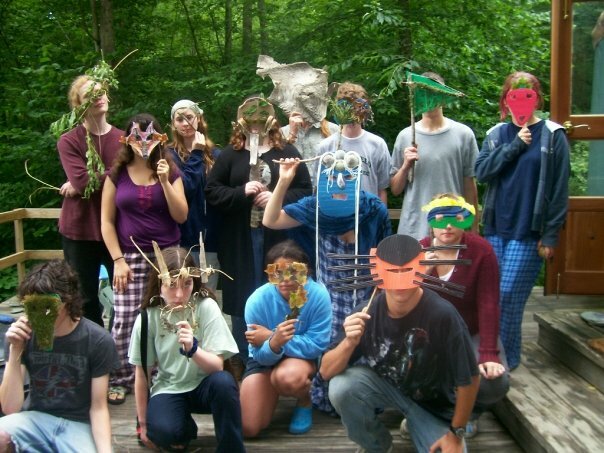 This is our 16th year of running camps that address the urgent need for our kids to get time–immersed in nature–to connect with their deepest longings, to look at what’s true emerging in them on a soul and heart level, to share in community, to be heard and to deeply listen. 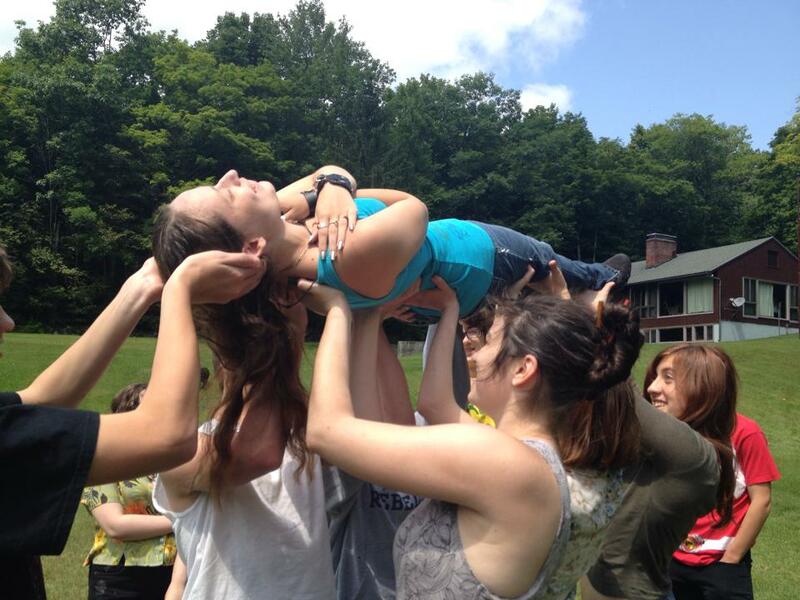 Spirit Quest for Teens is for 13-18 year olds, who are moving into young adulthood and who need a safe, nurturing place to reflect on where they have been, where they are going and who they are becoming. We dive deep, we laugh a ton, we share from our hearts and accept every individual–new and old–into our circle as one of the tribe. We push ourselves to expand, we support each other to grow, we try some new things and, most of all, we LOVE. These teens are now all young adults, fully launched into life! We miss them! 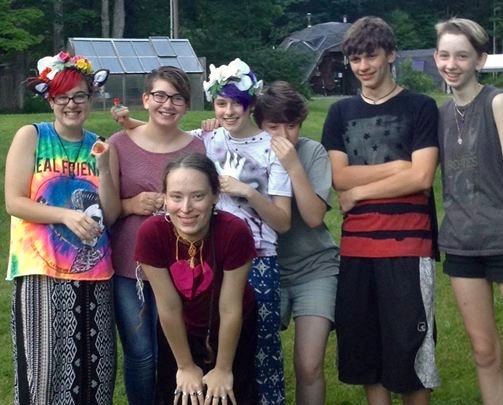 Life-long friendships are formed or deepened; issues of self-esteem and soul work are explored with a true honoring of each teen’s unique path. Teens live at Spirit Hollow for the whole week, beginning on Sunday afternoon and ending Saturday at noon to allow for more time together. Cost is $525 for early bird registration (by June 1) and $575 thereafter/per camper to cover most food and expenses for the six nights. A myriad of crafting and art materials are provided. We provide most meals, but to keep costs low, we ask each family to send some food (details upon registration). 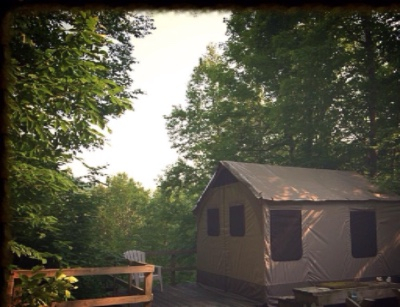 Shared lodging in our tent cabins in bunk beds or your teen can bring their own tent for more privacy. 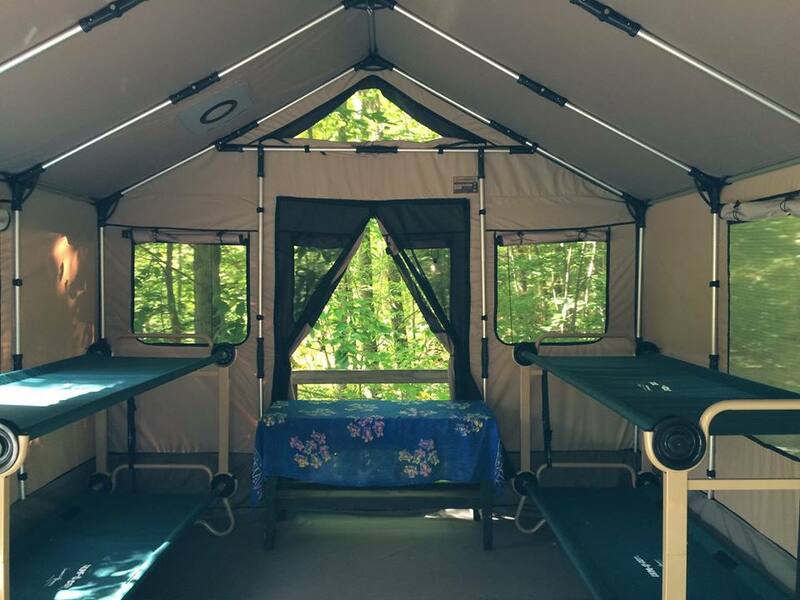 Bunks are on a first-come first-serve basis, so register early. *some partial scholarships are available. Email for an application. Please register right away; this camp is limited to 25 campers and always fills. visit www.spirithollow.org email Tracey Forest. is composed of seasoned adults who have devoted significant portions of their lives to supporting youth in their development and unfolding. 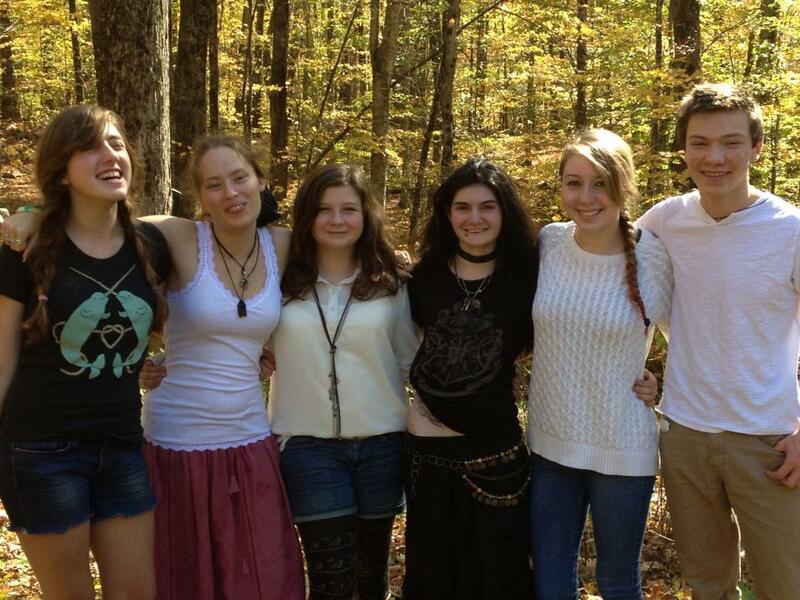 Bringing years of experience to Spirit Quest, we are dedicated to the safety of teens as they explore the depths of their psyches and all the emotions that emerge. We know how to hold space and guide teens through the terrain of the soul with attention to each individual’s unique needs. (We also know how to whomp up a week of FUN). 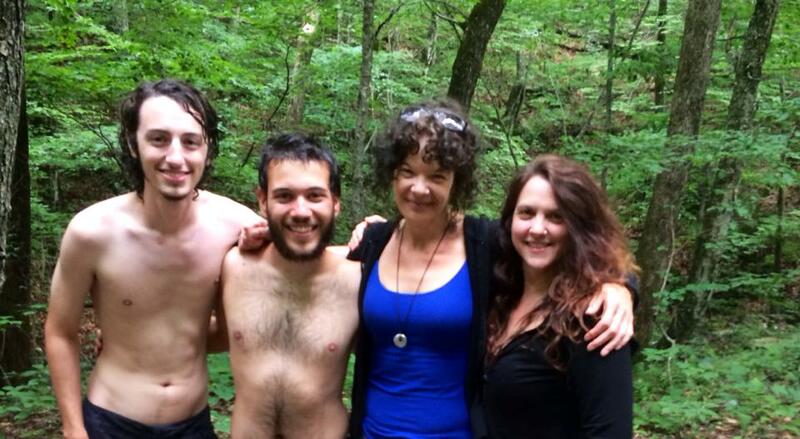 Deena Chappell, Tracey Forest, Chris Giannitti, Ryan Long and are waiting to embrace your teen with openness, acceptance, awareness, and love. Ryan Long, Chris Giannitti, Deena Chappell Smith, Tracey Forest are your cruise directors. Please register early; this camp is limited to 25 campers and always fills. You can then send your payment to Spirit Hollow with your registration form or pay here online. Some scholarship money is available. Please email for an application. 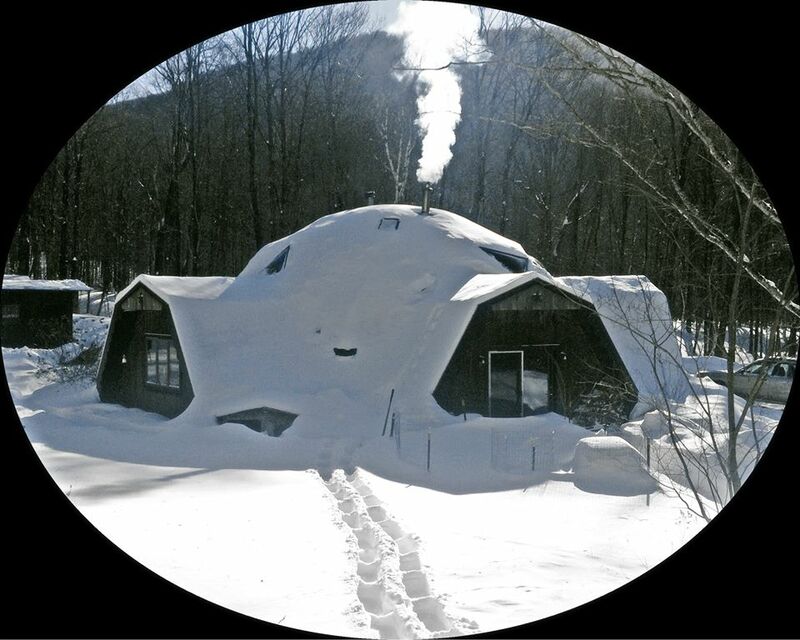 DEPOSIT REQUIRED; call Tracey at 802-447-3895 or email at traceyforest@spirithollow.org if you have questions.